As you move into an agricultural setting or away from metropolitan and municipal areas, we understand how important having a dependable water well is. Whether it be for watering livestock, crops, or for use in your home, having a consistent water supply is crucial for daily life. We are fourth-generation well drillers licensed in the state of Florida with a wealth of experience in agricultural, commercial, and domestic water wells. We are members of the Florida Ground Water Association and the National Ground Water Association, and are focused on constantly learning and improving in order to provide you with the best service and most reliable products on the market. 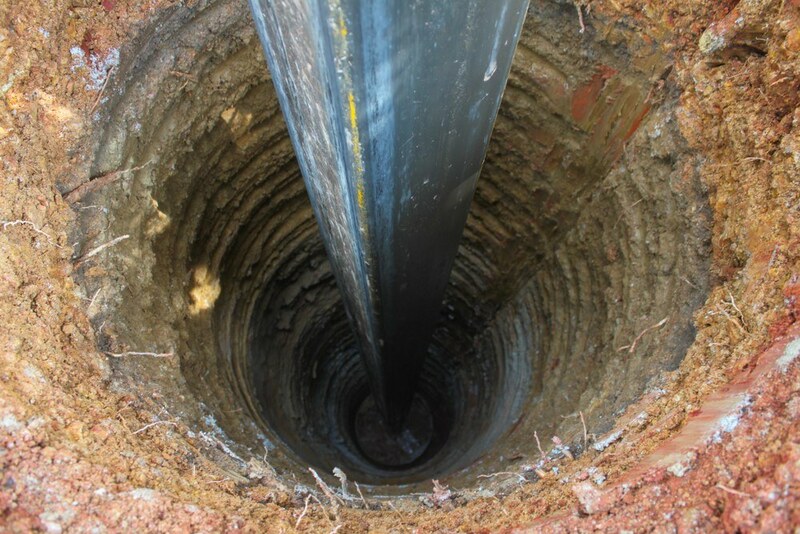 Whether you’re planning on drilling a new well or need an existing well repaired or maintained, we pride ourselves on our quick response times, short downtimes, and quality work.